After reading your current answer to a gentleman about your experience at 3D Clinic, do you still generally recommend PAE? 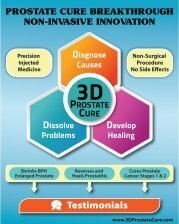 You stated you were having problems eliminating some debris from the prostate since the PAE and wasn't getting the most out of 3D Clinic treatment. 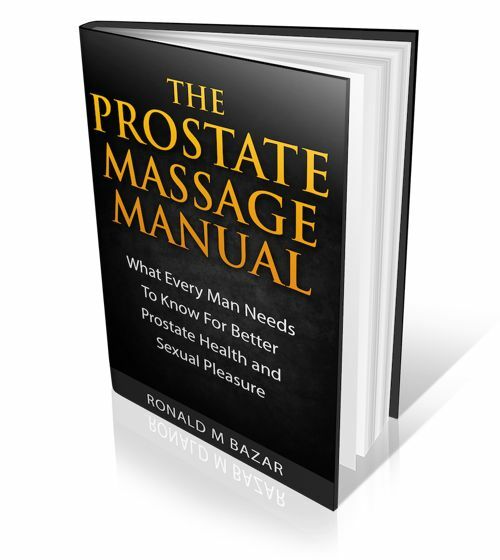 But knowing what I know now, the idea of restricting blood flow to the prostate may reduce symptoms in many men but later could the lack of blood flow and its cleansing action to remove toxins become a future problem? For me the answer is I want that circulation and would not do a PAE. But that's me. Every man has to weigh pros and cons.